Everything you need to know about the residential and commercial solar power program including eligibility, rebate amounts, application dates and more. The project must not have received an incentive for solar PV on the same property (based on site ID) under this program - i.e. only one Alberta Solar Power Grant per site ID. 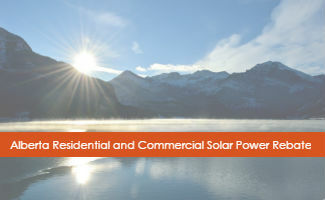 Solar energy system must meet CSA requirements for electrical safety or equivalent safety standards. Kuby Energy guarantees all work meets or exceeds the highest Canadian electrical standards. Kuby Energy will complete all technical drafting, and is responsible for complying with all required regulations. To learn more, read the complete set of solar rebate guidelines.